This morning starting 5am, the concrete foundation work on the new Wilshire Grand Hotel began. According to this Los Angeles Times article, the hotel is planning on 2000 truck loads of cement being poured over a 20 hour period, which works out full truck load of cement being poured every six minutes. That's a staggering 84 million pounds of concrete. If successful, this will be a new world record for a continuous concrete pour. Apparently, that title is currently held by the Venetian in Las Vegas (yes, people really do keep track of stuff like this). Above, a street level view. 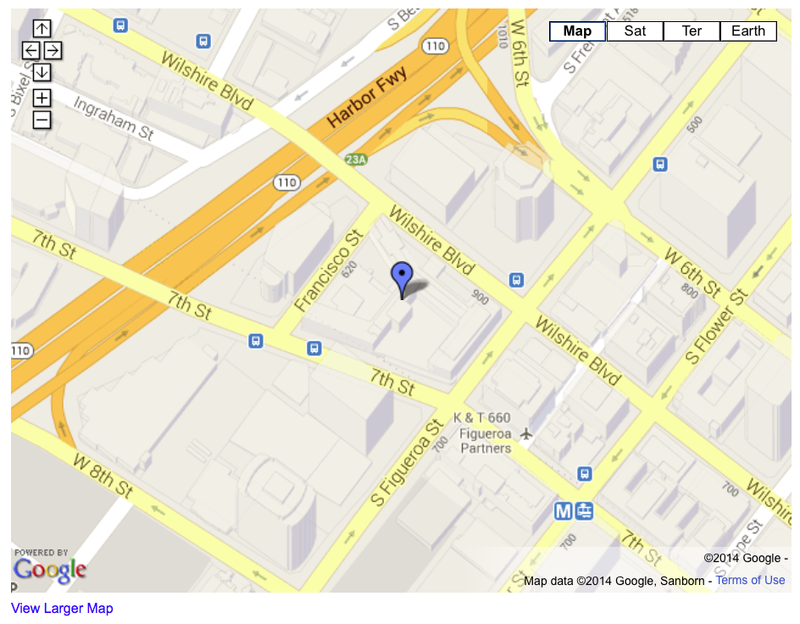 The 73 story hotel will be located at the corner of Wilshire Blvd & Figueroa Street, in the heart of downtown Los Angeles. The hotel is being financed by Korean Air. Guess they decided to (as my son would say) "go big or go home." 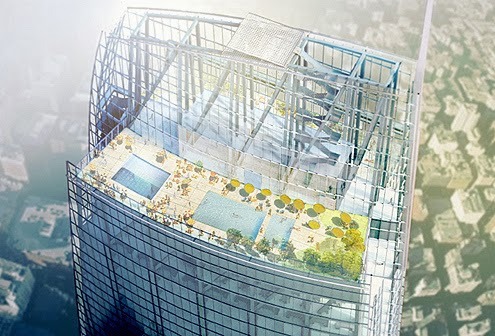 Plans call for a roof pool located on the 73rd floor, which looks, well, pretty spectacular. Growing up in Los Angeles, I remember when the 35 story Westin Bonaventure Hotel first opened - way back in 1976. 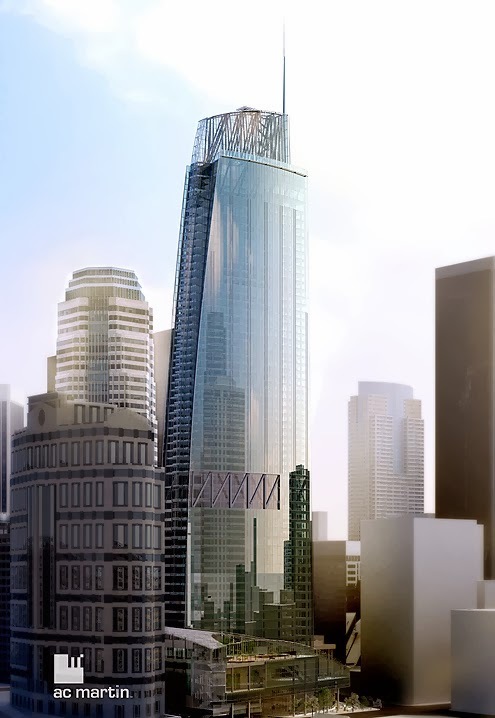 The Wilshire Grand will be twice as tall. Here's a link to a previous post on the Bonaventure. 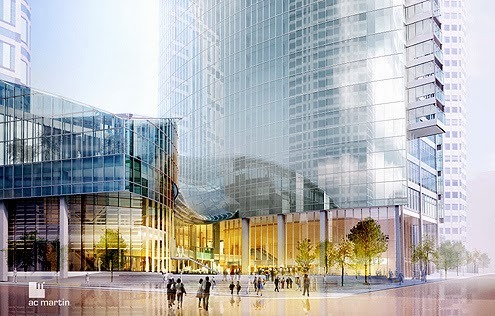 While the Wilshire Grand will technically be the tallest building west of the Mississippi, beating out the US Banks Tower. Actually, that's only because of the large spire, which is part of the design. 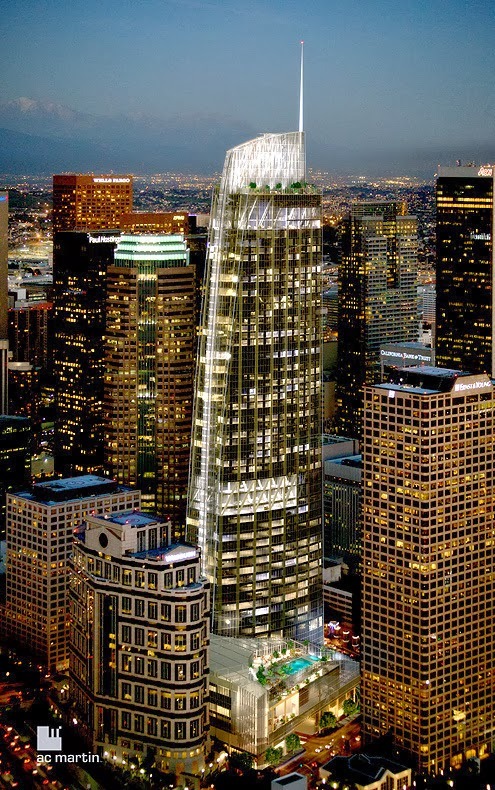 The US Bank Tower is currently Los Angeles' tallest building. The Wilshire Grand at night. The hotel is scheduled to be completed in 2017, creating thousands of jobs - both during it's construction and once it's built - bringing hundreds of millions of dollars into the local economy. 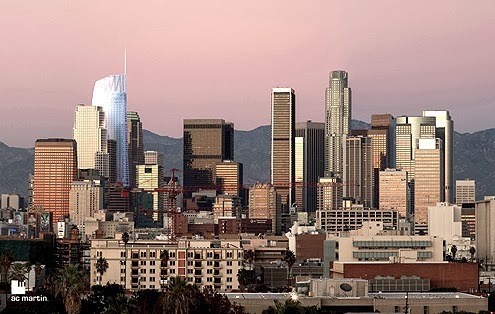 For anyone who's interested, here's a fascinating link to a list of 40 additional high-rise construction projects proposed or under construction in metro Los Angeles.